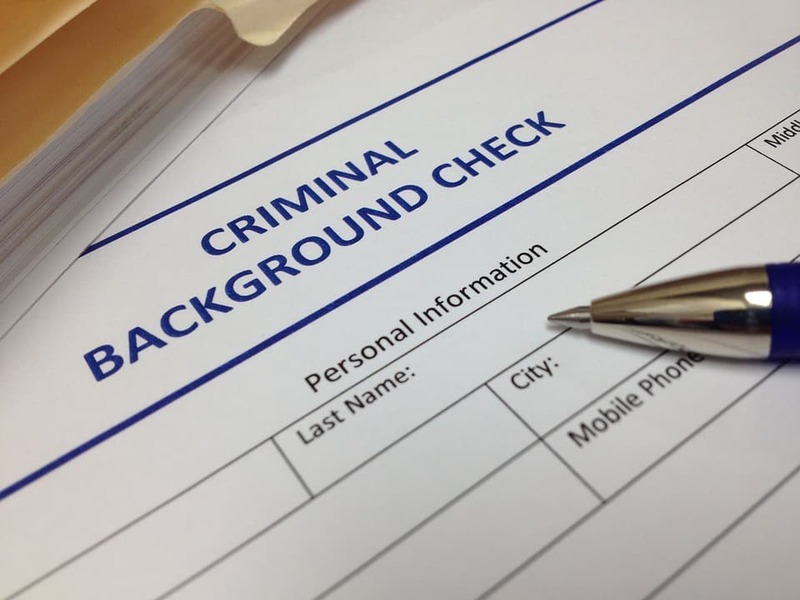 Home > Criminal Checks > How Can I Get a Criminal Background Check for FREE? One of the most most common questions we hear is from people wondering how to get a free criminal background check. While it is possible to get criminal background information for free, there are a few things you should keep in mind. The first thing you need to know is that many government transactions/processes ultimately become part of the public record, which includes many types of criminal records. This means that the public generally has a right to access this information from the specific county courthouse where it is stored. This detail is important because it means that you have to know where to look before you can start your search. The problem with this is that there are thousands of courthouses across the US and – unless you know every place a person has ever lived in (or traveled through) – you’re not going to be able get a thorough background report. Compounding this issue is that even if a criminal record is available and you know roughly where to look for it, accessing a specific record may require a level of information you don’t have. For example, some court systems require that you enter a case number (which you probably won’t have or else you wouldn’t need to be running the criminal background check). Perhaps most challenging is that not all public records are available online, which means performing a criminal record search would require an actual trip to the courthouse. And – unfortunately – the fact that a criminal record is a public record doesn’t mean it’s free to access; just a single record can cost $15 or more. The bottom line is that running a thorough criminal background check that you can be confident of is virtually impossible on your own – and would very likely cost hundreds of dollars if you could. 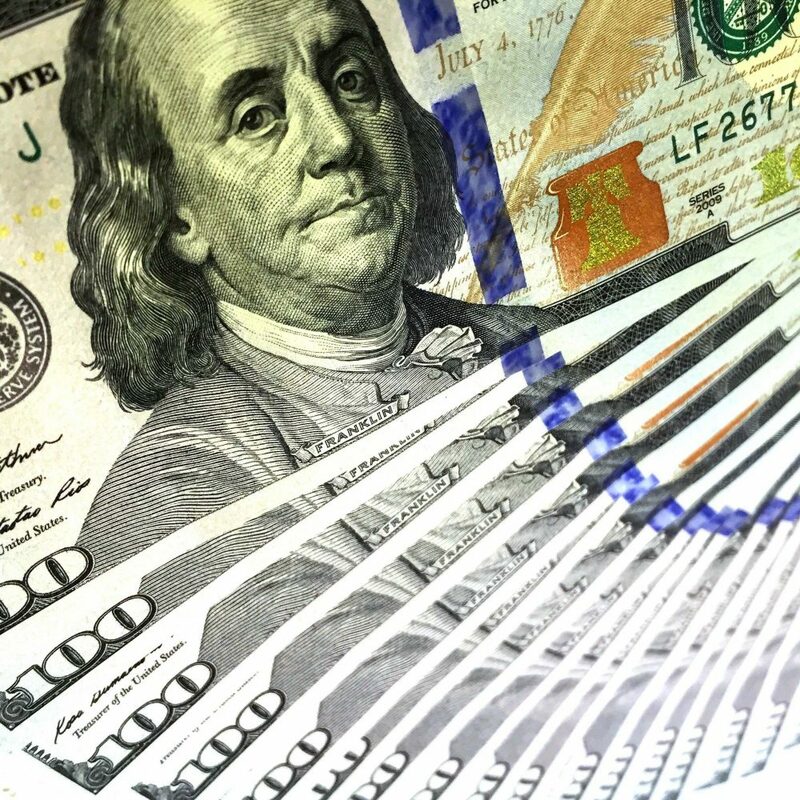 Fortunately, for less than the cost of getting one record on your own, you can run a background check that not only includes criminal records, but also every other available public records, such as liens, bankruptcies and judgments. So, while running a free criminal background check might not be completely feasible, you can get one pretty cheaply and very quickly that you can be confident in. This entry was posted in Criminal Checks and tagged criminal background check free, Criminal Records, free criminal background check. Bookmark the permalink.